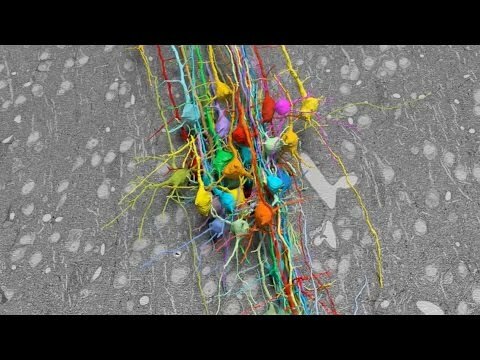 In a piece of brain tissue smaller than a dust mite, there are thousands of brain cell branches and connections. Researchers from Harvard University have mapped them all in a new study appearing in Cell. They find some unexpected insights about how the cells talk to each other.